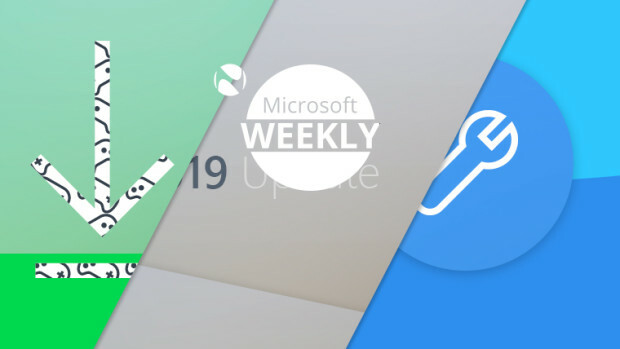 Back in March, at its Build 2016 developer conference, Microsoft announced that its Anniversary Update is coming this summer to Windows 10 devices. The update is currently in development as 'Redstone 1' - and according to the most recent report, it will be the first of three updates from the Redstone branch. But when exactly will the Anniversary Update arrive? 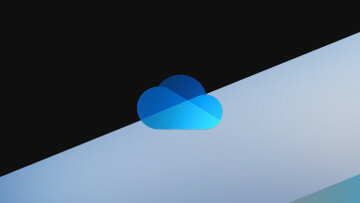 Well, the name that Microsoft chose for the update was a pretty obvious clue for its launch plans. The company released Windows 10 on July 29, 2015 - so a rollout around the same date this year seemed like a pretty sensible bet. 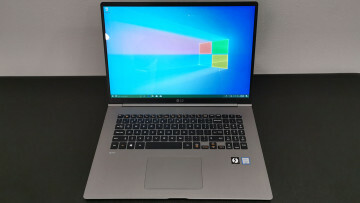 So it should come as no great surprise that Thurrott.com reports today that sources at Microsoft have quietly confirmed that the company is indeed planning to release the Anniversary Update on or around the first anniversary of Windows 10's launch in late July. However, what we still don't know is whether or not Microsoft is planning to release the update for all Windows 10 devices at the same time. 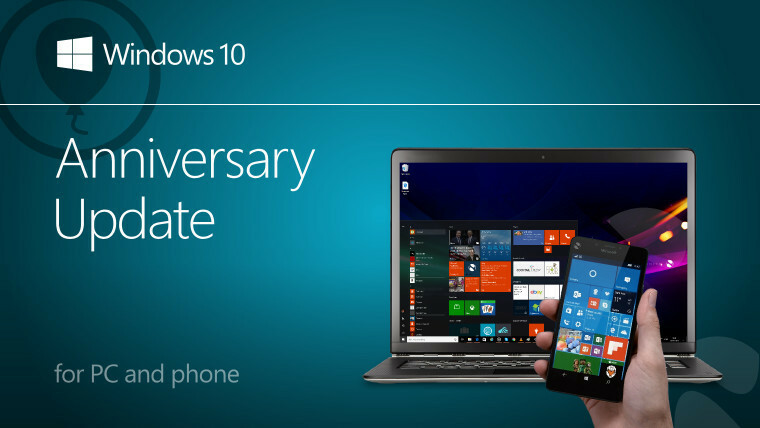 Windows 10 Mobile launched on new devices several months after the PC release last year, so a rollout for phones in July wouldn't exactly be an 'anniversary'. 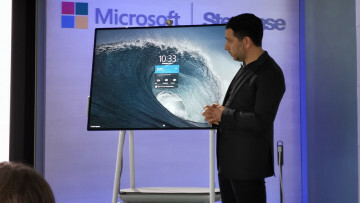 But given that Microsoft has aligned its PC and phone development much more closely in recent months, we may yet see a simultaneous release for both sets of devices. Microsoft also said last month that the Anniversary Update would be coming to its Xbox One this summer too, with the first preview expected to arrive around late May or early June. Microsoft documentation related to the Xbox One Anniversary Update, which was spotted almost a month ago, includes references to 'Windows 10 version 1607'. 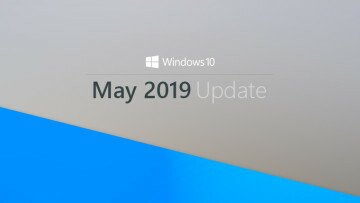 Microsoft's version number convention for Windows 10 refers to the year and month (YYMM) of each major update's release - again, clearly pointing to the Anniversary Update's arrival in July.